Hancocks Jewellers is a most prestigious seller’s of designer jewellery. The Hancocks label was first started in 1860, with Josiah Hancock. The gold jewellery boutique is located in the centre of Manchester. For over 140 years Hancocks Jewellers have been supplying beautiful pieces of white diamond jewellery, diamond pendants, and diamond earrings. 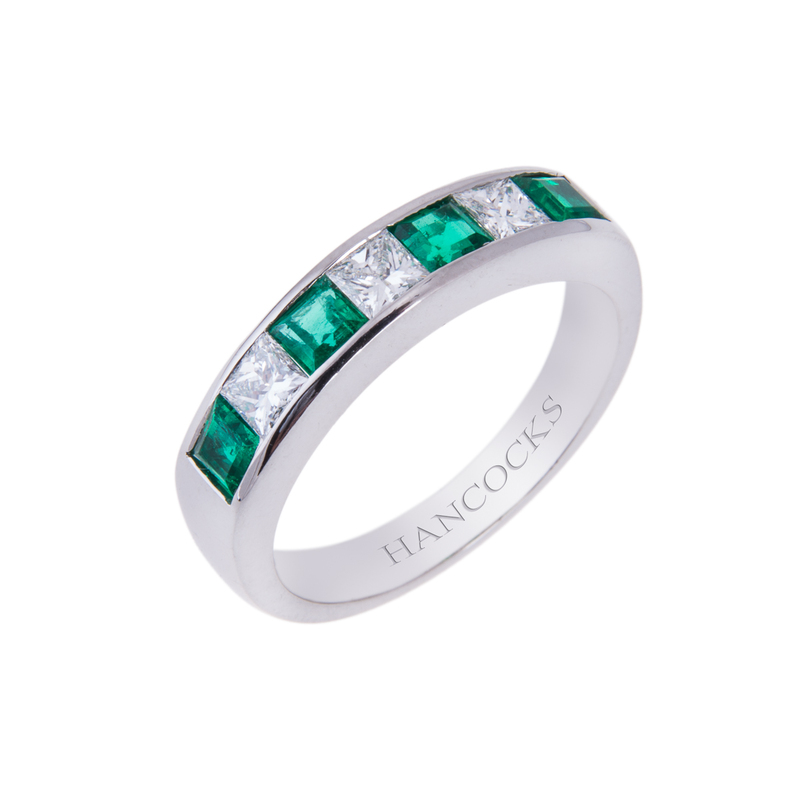 Quality is the focus of Hancocks Jewellers, which has enabled them to become a worldwide purveyor of fine jewellery. 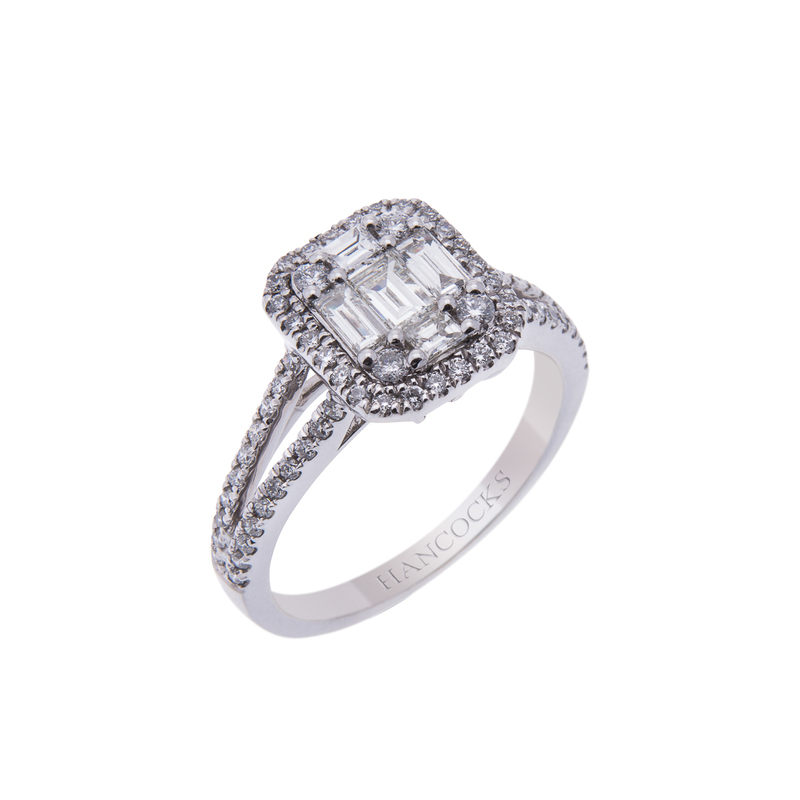 Though they are located in Manchester there is also Diamond Jewellery London to visit, with Hancocks products. 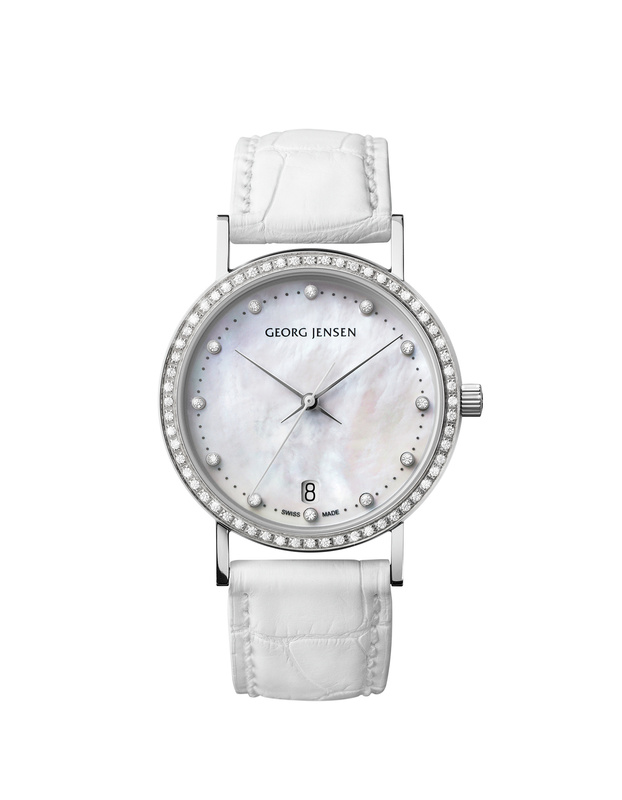 Materials used are not only diamonds, but also precious metals and gems. Hancocks Jewellers have worked to uncover the rarest gems and nature’s most beautiful offerings. All of the fine jewellery Manchester is created with organic perfection in mind. Hancocks Jewellers believes in the environment as they strive to fashion incredible diamond bracelets and rings. Diamonds are the main focus of Hancocks Jewellers; however they do produce other gems and silver jewellery. Eternity rings, engagement rings, diamond wedding rings, and jewellery sets are offered in a range of pricing to fit clientele needs. Many of their pieces will range from £2K to £200K. 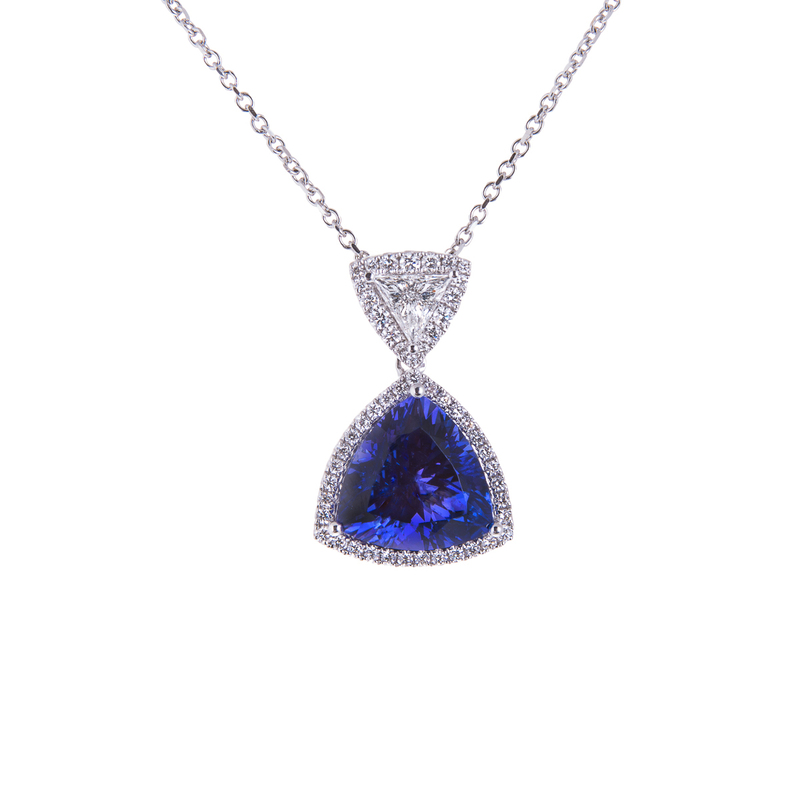 Their presentation of fine jewellery will delight you whether you are online or in their store location. Hancocks Jewellers use discerning taste in their arrangements to provide you with a pleasing appearance both in the showcase and online. The fine jewellery offered by Hancocks will whet your appetite for a new diamond bracelet, diamond necklace, or diamond ring. Hankcocks Jewellers will provide you with a creation of such magnitude that your friends will be envious. Hancocks Jewellers is the epitome of sophisticated shopping. Your experience at Hancocks will be intimate. The employees on staff at Hancocks Jewellers are knowledgeable not only about their creations, but also in discerning consumer needs.